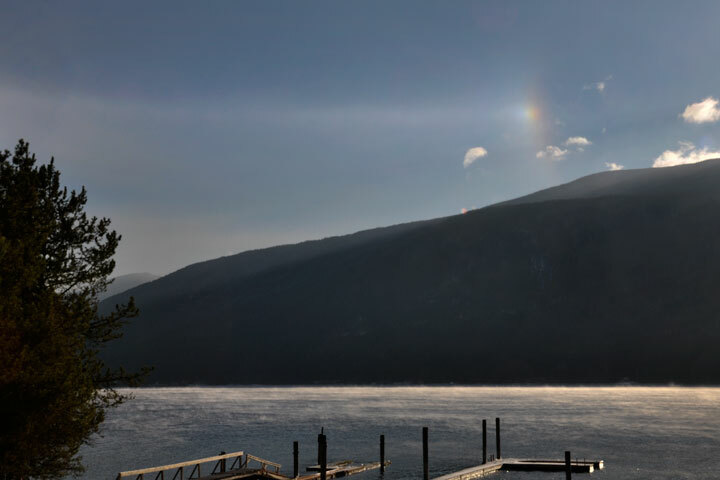 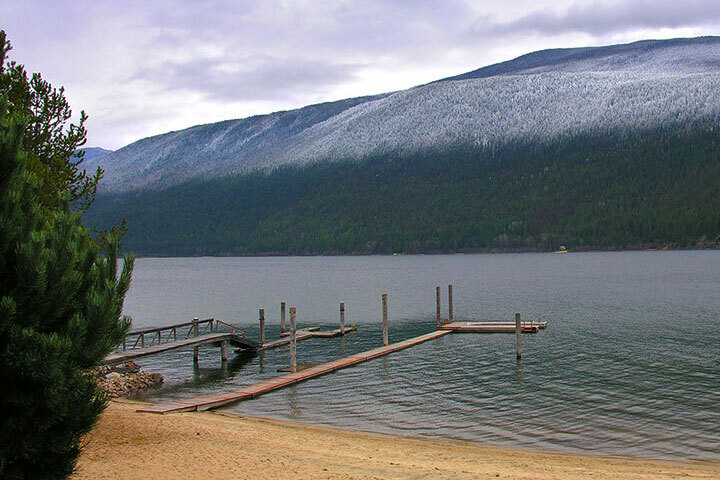 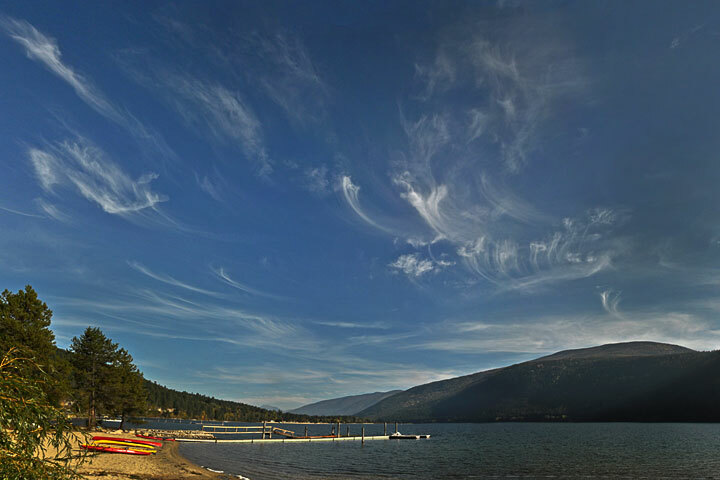 A few locals have asked for a way to learn of updates to this site. 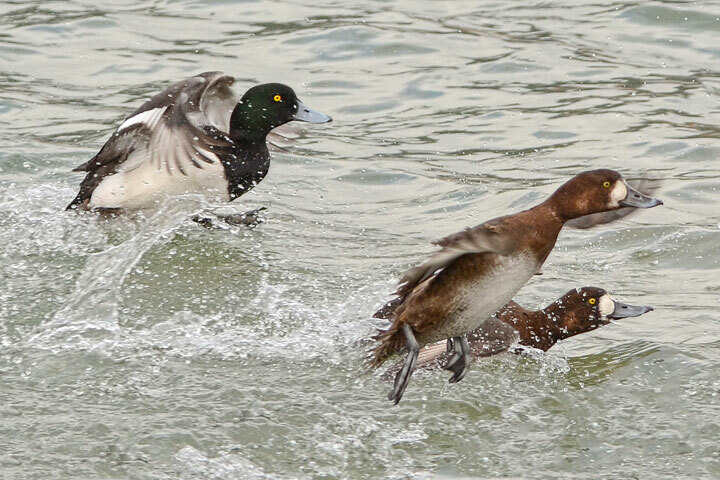 My response, this page, posts recent images with the latest at the top. 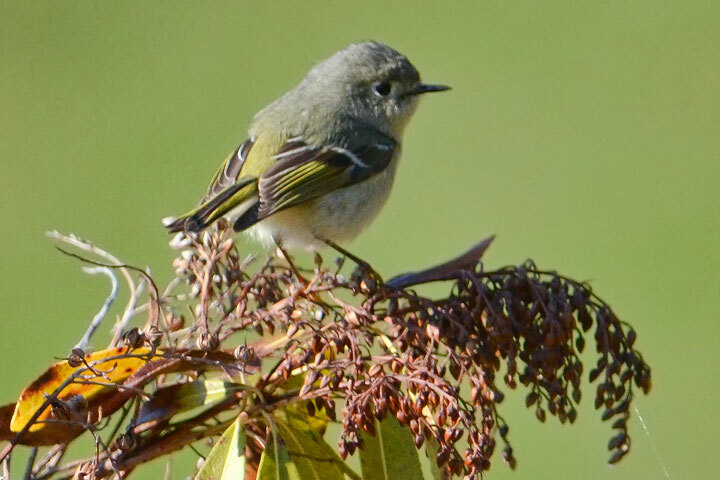 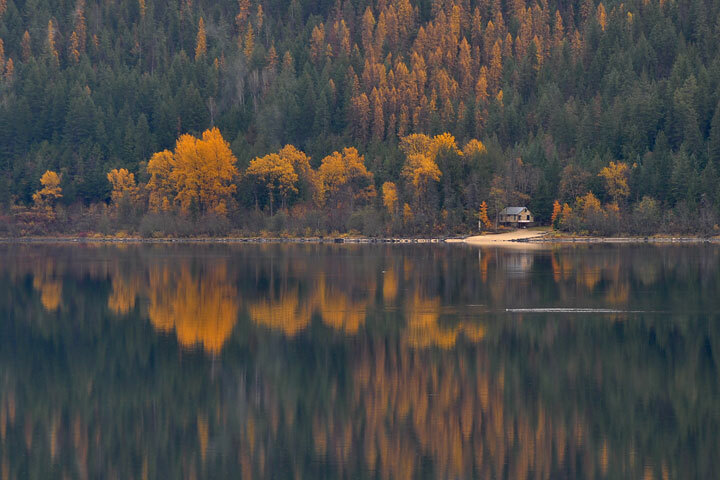 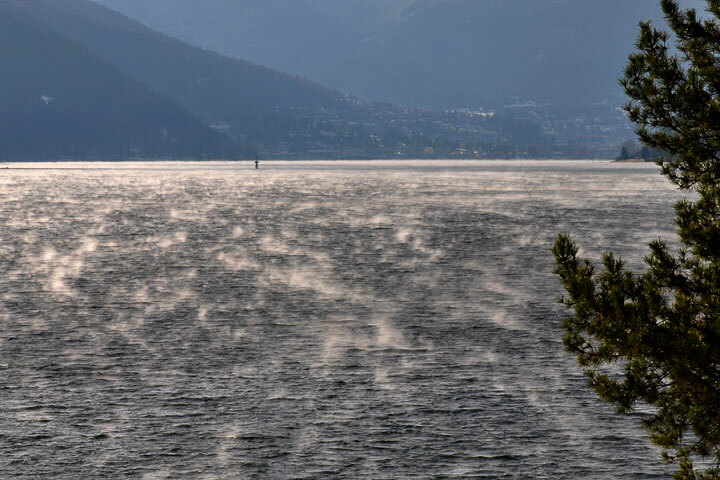 A mouseover enlarges the image, a click brings up the page upon which it is discussed. 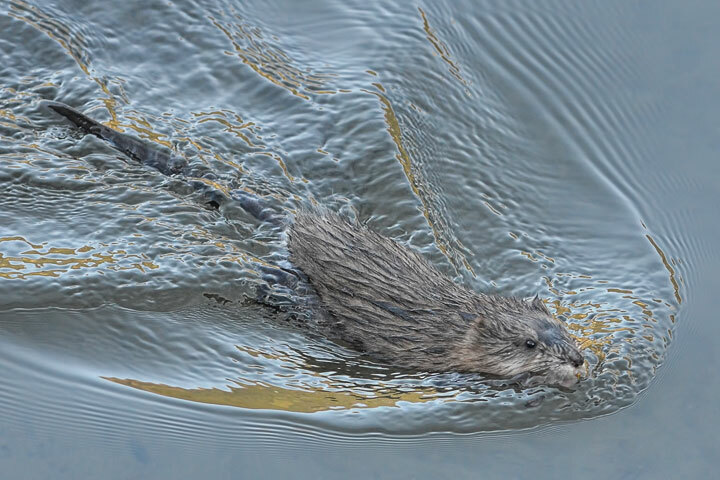 A muskrat swims out from its nest to forage. 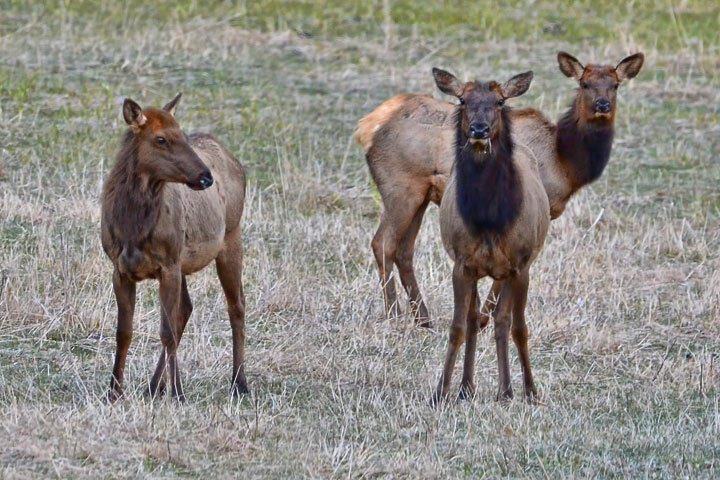 Elk graze in a farmer’s field in the early morning. 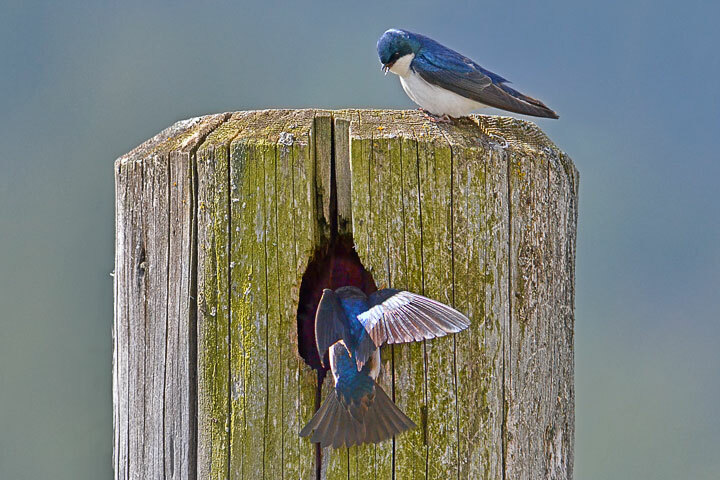 Tree swallows establish a nest in a piling. 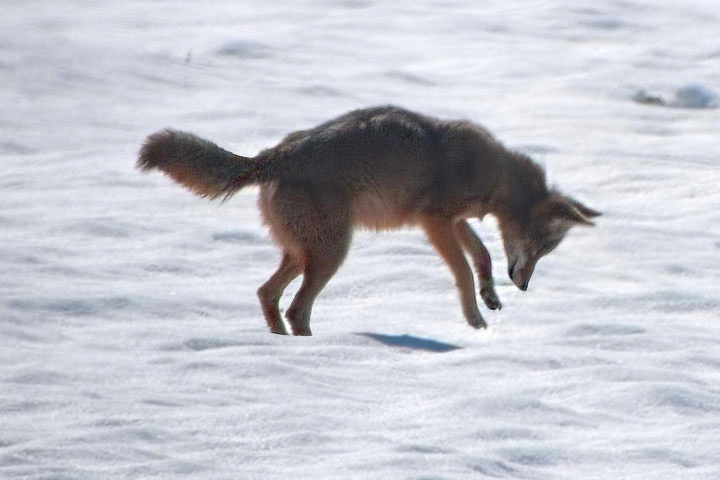 A coyote hears a vole under the snow and pounces. 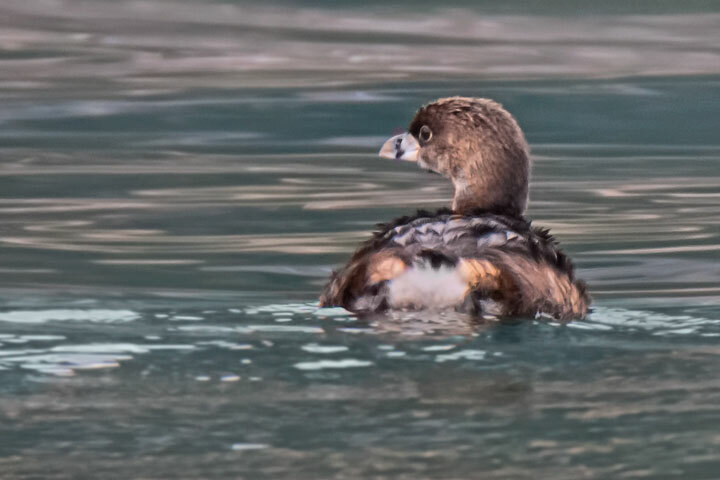 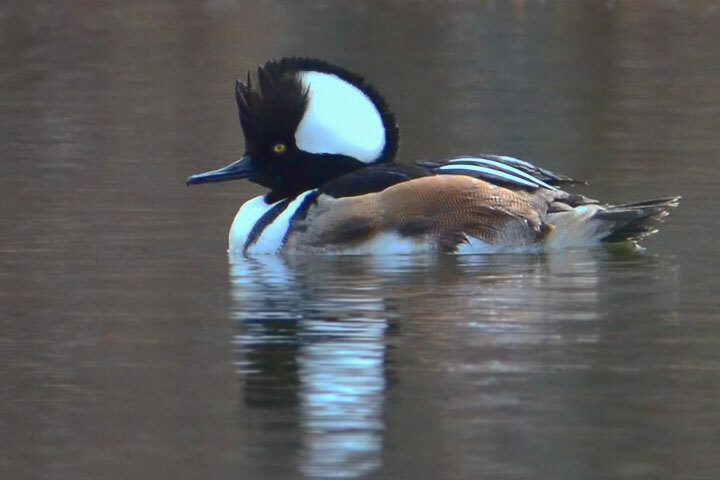 The hooded merganser raises its hood during mating season. 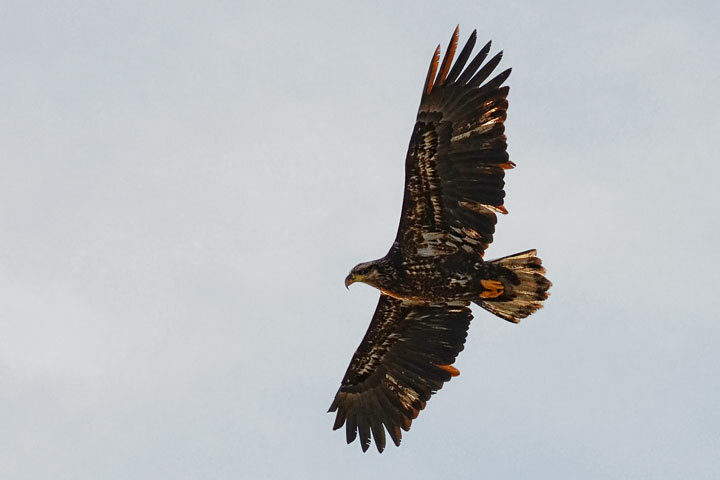 A sub-adult bald eagle flies overhead. 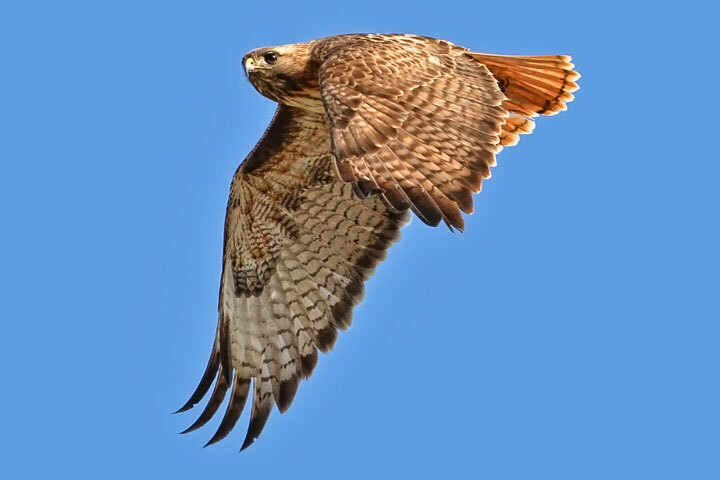 A red-tailed hawk flies by. 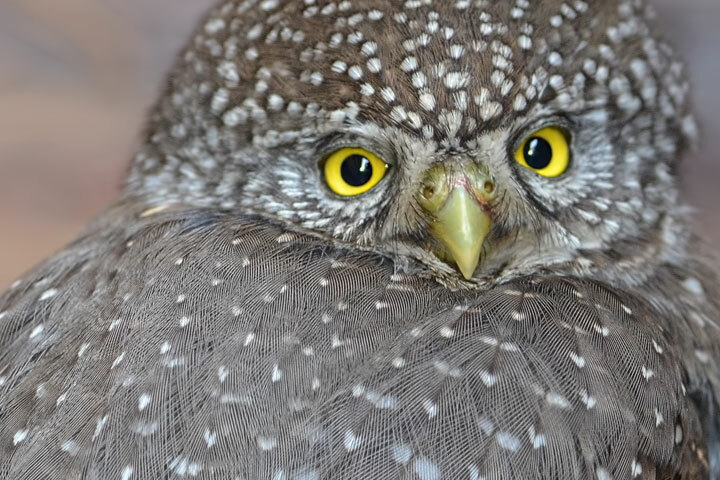 A northern pygmy owl pauses while hunting. 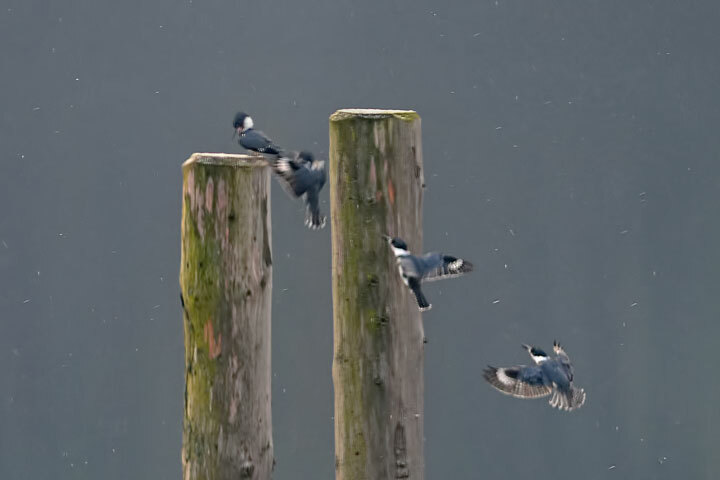 A kingfisher lands on a piling. 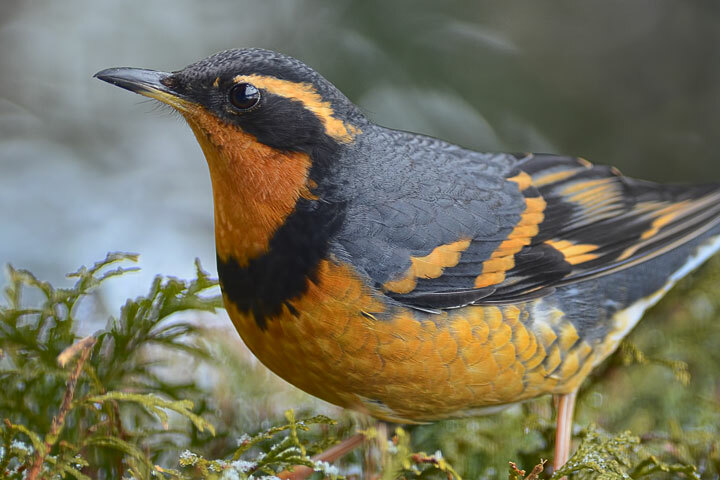 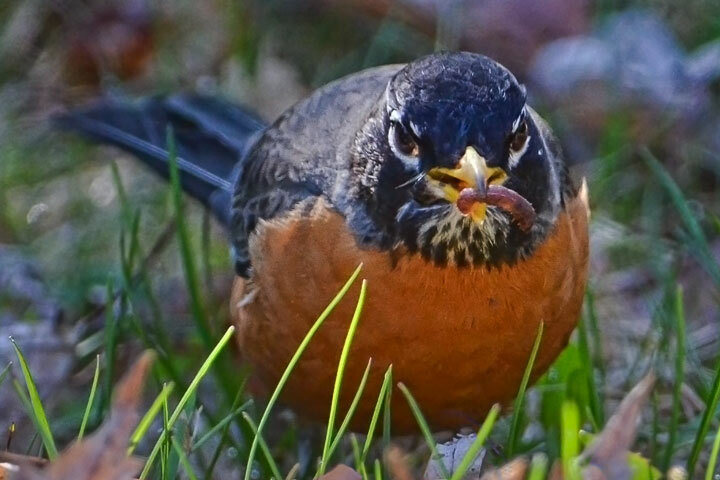 A varied thrush is one of our most beautiful birds. 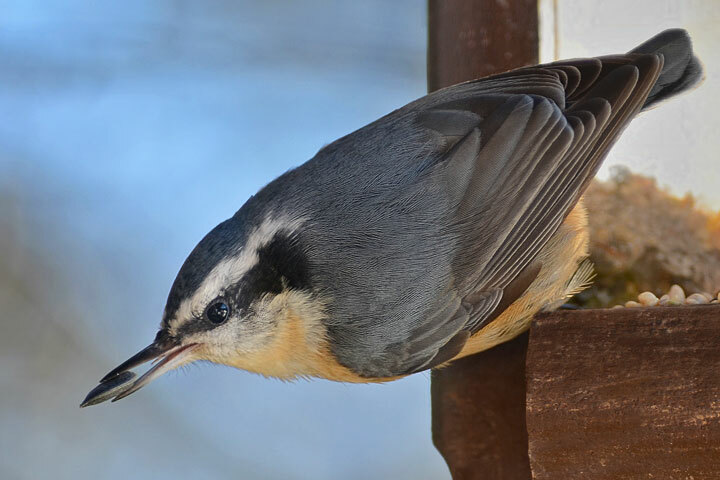 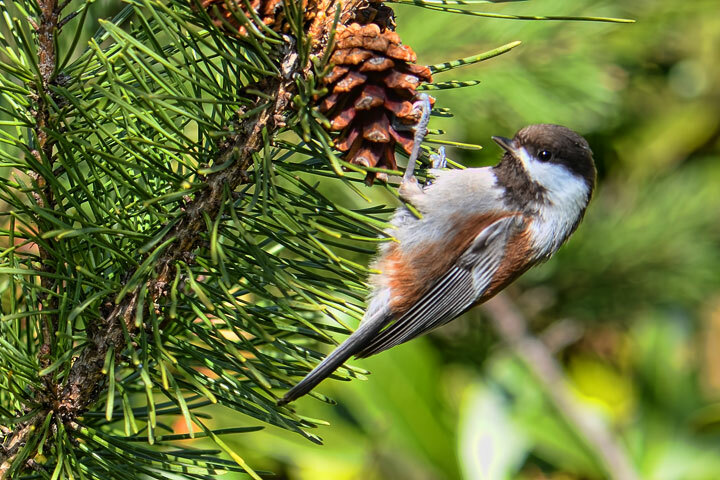 A red-breasted nuthatch takes a sunflower seed from a feeder. 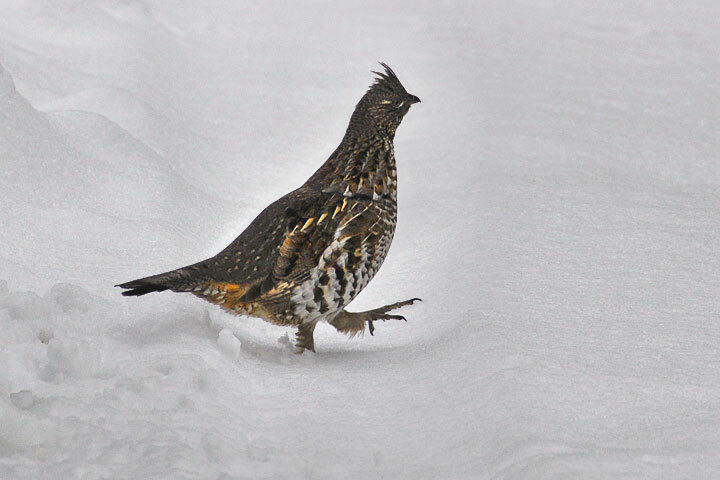 This ruffed grouse behaved as if it were perfectly camouflaged, despite the snow. 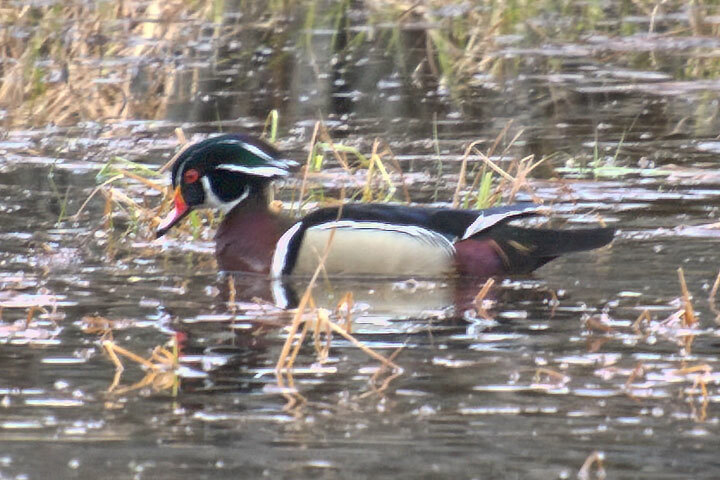 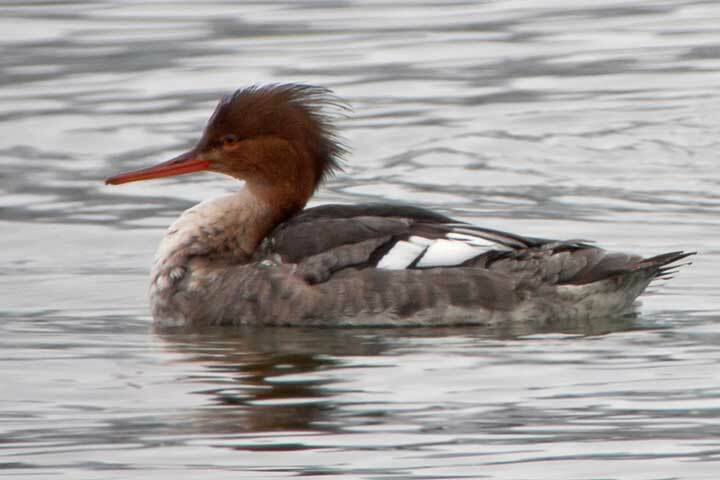 The red-breasted merganser is an uncommon visitor. 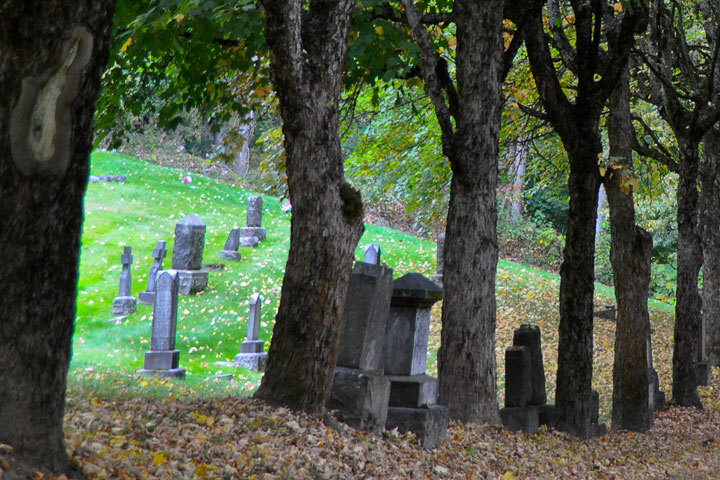 A new page explores local notables and eccentrics in the Nelson Cemetery. 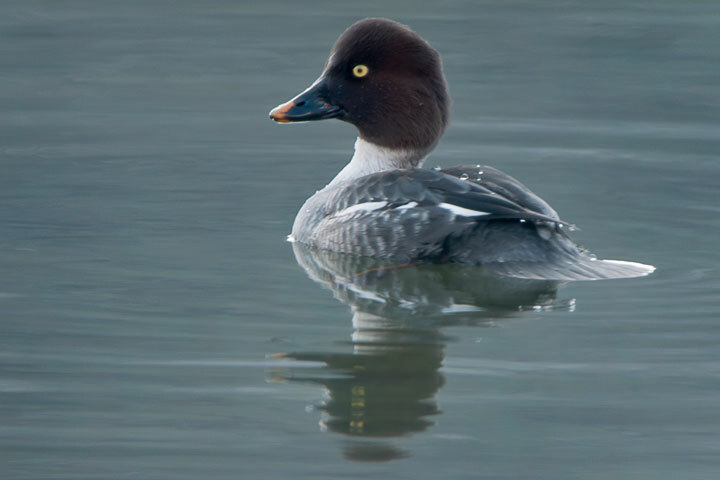 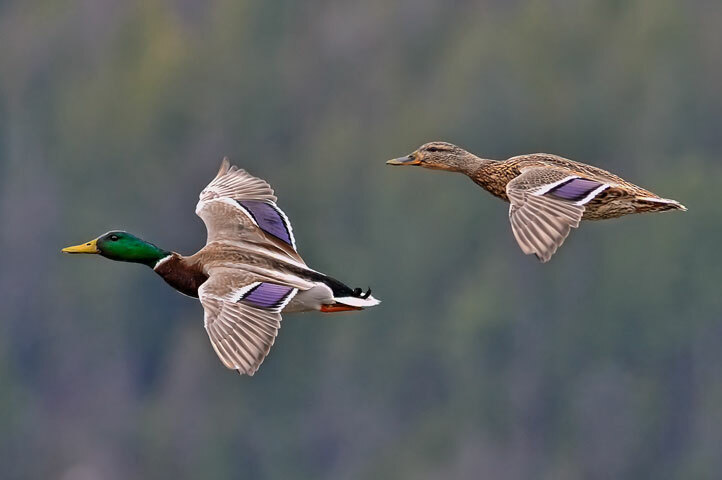 In the winter, the bill of the female goldeneye gains a yellow tip. 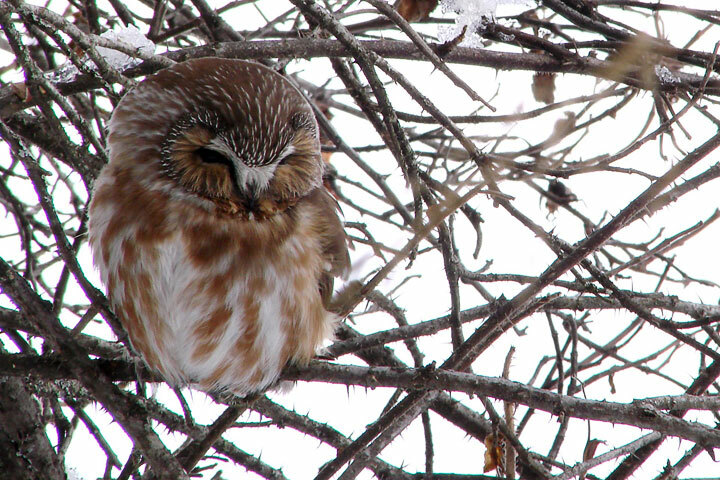 A saw–whet owl hides by remaining motionless in a tree. 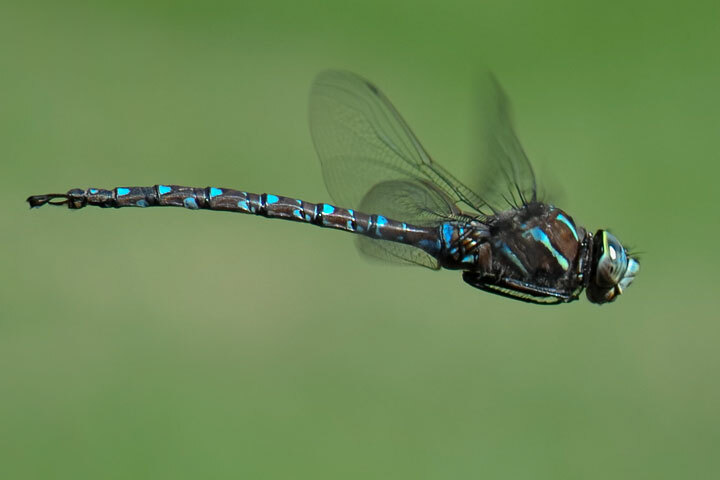 A male shadow darner patrols the lakeshore. 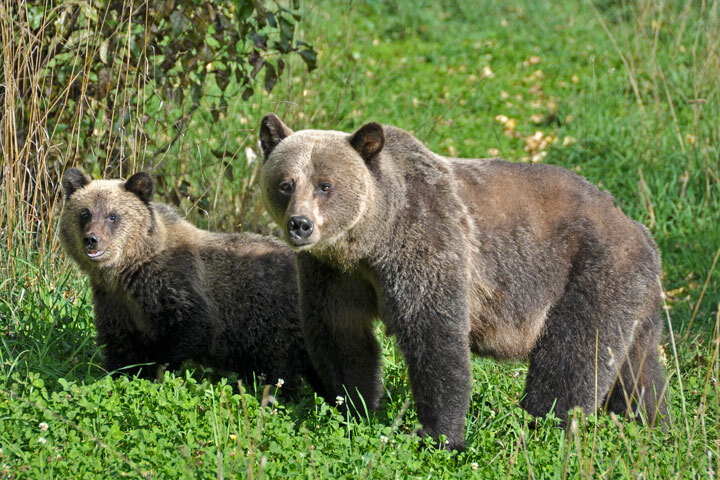 A grizzly sow and cub stand in a forest clearing.